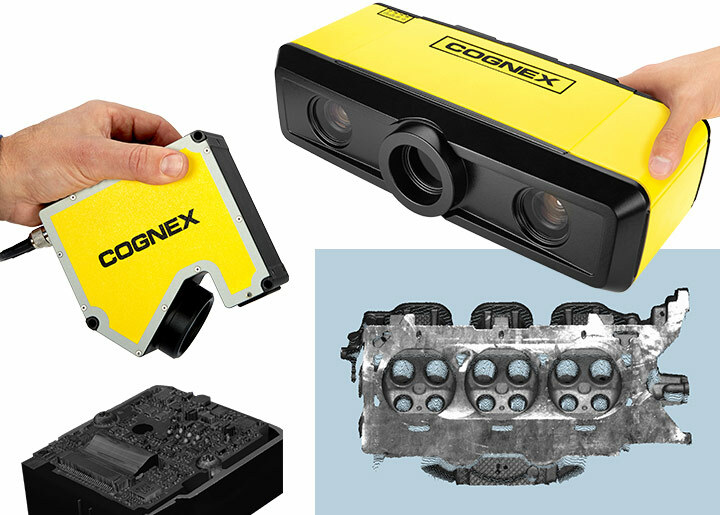 Cognex Corporation (NASDAQ: CGNX), the leader in machine vision and industrial barcode reading, today announced the release of two high-performance 3D vision systems, the 3D-A5000 area scan 3D system and DSMax32T laser displacement 3D system, and a new method of 3D part location, PatMax 3D. These three new offerings position Cognex to meet customers’ diverse 3D vision needs for 3D inspection applications, bringing superior 3D inspection to factories and manufacturers. The 3D-A5000 with PatMax 3D and DSMax32T are available now. For more information, visit cognex.com/3D-A5000, cognex.com/DSMax or call 1-(855) 4-COGNEX.